This Old House Episode 1708/3808 Entitled "Air Tight House." Air Date: January 3, 2019. AeroBarrier wins Best in Show as well as Most Innovative Building Product at IBS 2018. Seattle is famous for homegrown companies that reinvent and disrupt industries, Starbucks reinvented coffee and Amazon reinvented shopping. Now, Dwell Development is reinventing sustainable housing. Check out The Seattle Times' article about Dwell Development's Mount Baker project and the homeowners' search for a sustainable home here. Dwell Development is bringing innovative design and new building products to a 54-unit multifamily Seattle project, named NOCO (North of Columbia City). 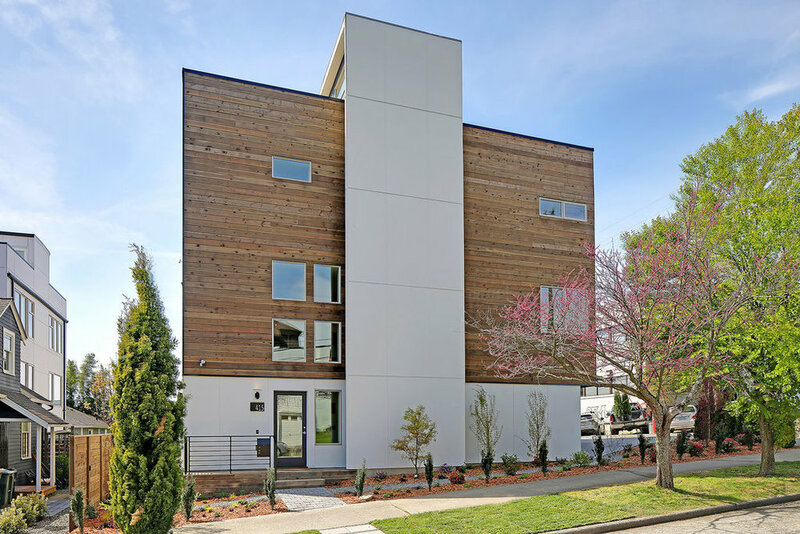 The location is centrally located, in the Columbia City neighborhood; a part of the urban village zone — an area of the city targeted for high-density development and small-efficiency dwelling units (SEDU). North of Columbia City boasts one of America’s most diverse zip codes.